Lavish Beauty is extremely proud to present... The VERY FIRST Microblading stencil EVER! Drawing outline boxes has never been easier. There is finally an easy solution! 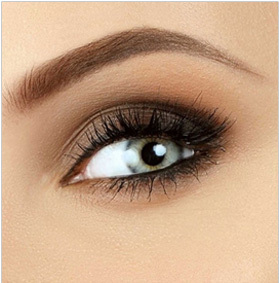 Draw a perfect set of brows in just a few minutes! 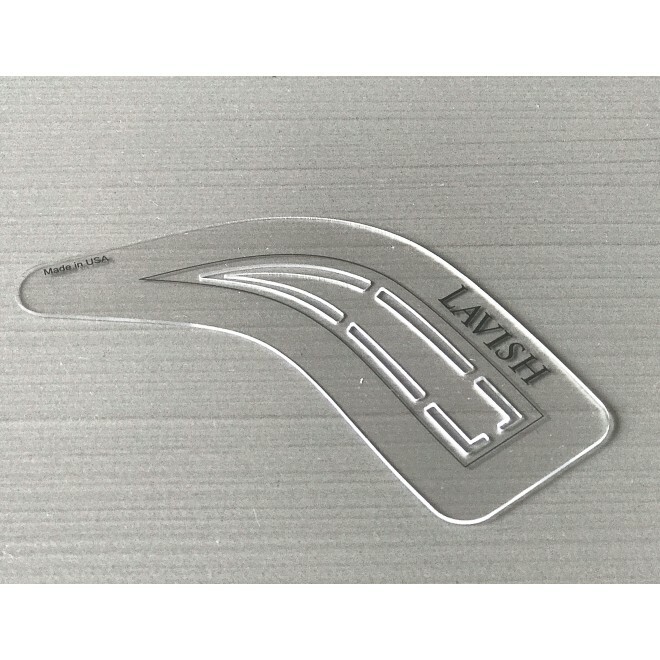 Lavish's Microblading stencil has a perfect outline around the brow shape specifically custom designed for Microblading! Series #1 comes in one of Lavish Beauty's favorite shapes! 3 sizes come in each series. The full stencil line will come in 6 series. Due to the sanity nature of use, all sales are final.